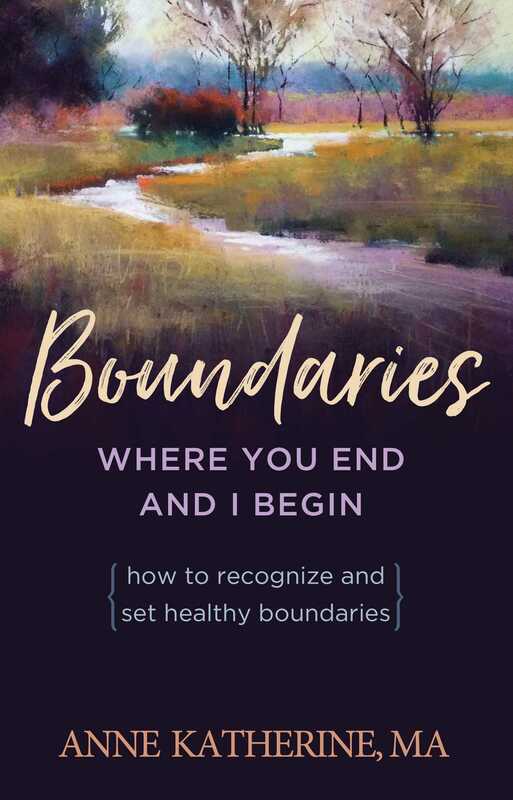 For those of us who have walked away from a conversation, meeting, or visit feeling violated and not understanding why, this book helps us recognize and set healthy boundaries. Boundaries bring order to our lives, strengthen our relationships with others and ourselves, and are essential to our mental and physical health. For those of us who have walked away from a conversation, meeting, or visit feeling violated and not understanding why, this book helps us recognize and set healthy boundaries. Real-life stories illustrate the ill effects of not setting limits and the benefits gained by respecting our own boundaries and those of others.